I absolutely love a food market, browsing through all the different types of unique food and eating as you go along, what’s not to love? So I’m happy to hear about the new food market which will be appearing at shopping complex One New Change near St Paul’s. The new weekly food market will run every Saturday from 10am -4pm, starting from this Saturday June 1st! Not only that this Saturday also sees a special appearance for its launch from celebrity and home-grown London chef Gizzi Erskine. 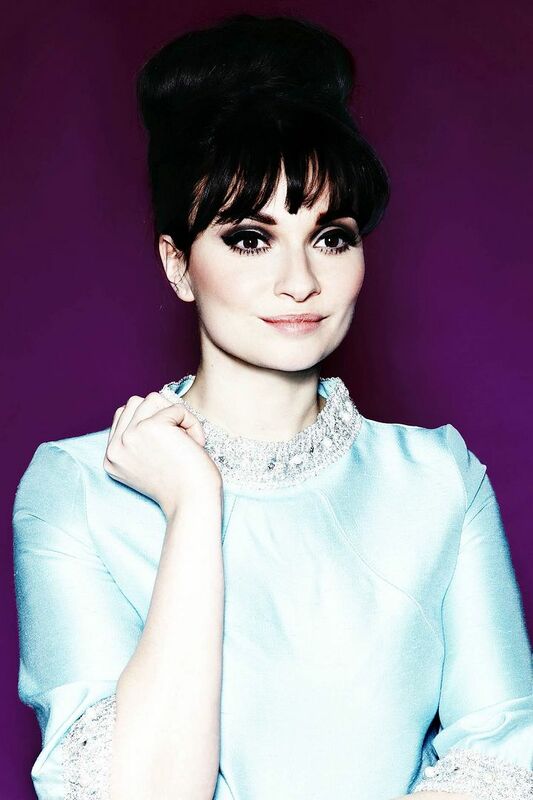 You might recognise Gizzi from Channel 4’s Cook Yourself Thin or as GMTV’s food correspondent. She has recently launched her cookbook ‘Skinny Weeks and Weekend Feasts’ and will be signing copies on the day, plus doing two talks at 11am and also 2pm. Gizzi has also exclusively designed two bespoke recipe cards which have starred ingredients on them with what is available to buy at the market. The market will boast a range of delicious produce from around the world including Best of Bloomsbury cakes, Cutter & Squidge innovative biscuits and Chinese doughnuts and Gringia Dairy cheese. See a full list of the stalls here. After food shopping its a great place to do some clothes shopping too, as One New Change has over 60 stores including Topshop, H&M, Mango Touch, Banana Republic and Reiss. There is also a Hershesons Blow Dry Bar and some top restaurants including Bread Street Kitchen. The perfect Saturday afternoon! To celebrate the launch of the market I am delighted to be able to giveaway this bespoke gourmet food hamper worth £70 to one lucky reader. The hamper includes this yummy lot made up from the delicious produce available on the day! The competition runs from Friday 31st May until 14th June. A winner will be chosen by random from all entries who completed each step and will be notified after the closing date. More information about the market and One New Change can be found on their website. Good Luck and see you all at the market! Next ArticleDo You Have A Fashion Habit? All done hope im a winner. all done- I hope, it is one exceptionally beautiful hamper! Lovely prize! Followed all the steps to enter!